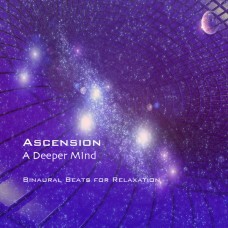 Ascension A Deeper Mind A one hour journey into the deepest part of our minds. 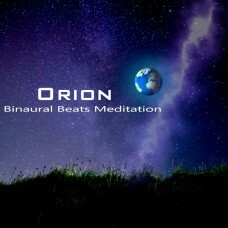 The binaural beat.. 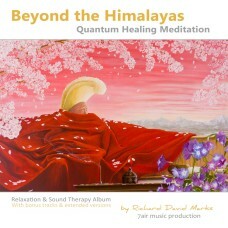 Beyond the Himalayas This music was inspired by the wise teachings of Murdo Macdonald-Bayne and the .. 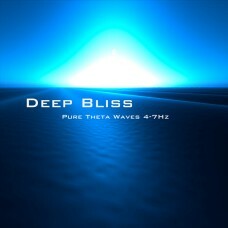 Deep Bliss - Theta waves - length : 9:57 MP3 320 kbps A 10 minute meditation with Theta wav..
Elysium Dreams A new 6 song album for deep meditation and healing, taking us into the unconscious..
Jupiter Remastered - Alpha Waves 7-9hz - Length : 9m: 43s - Download size 70mb approx zipped f..
Orion re-mastered version - 40 minute meditation (Theta Wave 4-7Hz) track length 40min:2..
Sirius re-mastered version - 40 minute meditation (Alpha Wave 7-9Hz) track length 40min:..
Star Journeys - Theta Healing Music A new 6 song album - Evocative timeless spacial! 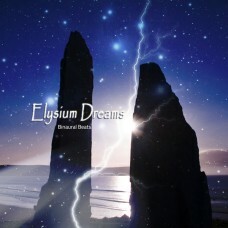 This is prim.. 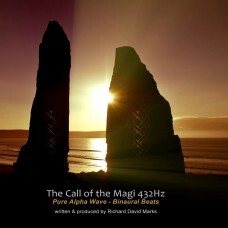 The Call of the Magi - MP3 @320kbps Beautiful Cinematic Soundtrack with Pure Alpha Binaural Beats.. 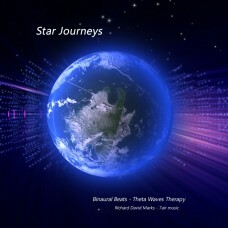 The Faery Isle - Ynys Wair - Lundy Island Theta Wave 4-7Hz - Length : 9m: 56s - Download.. 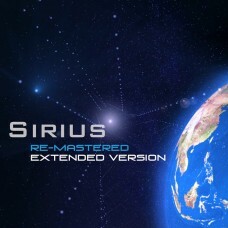 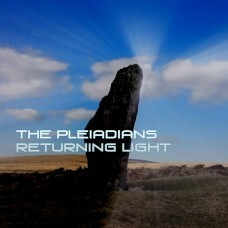 The Pleiadians - Returning Light - MP3 @320kbps - Listen on YouTubeA 35 minute track invoking the sp.. 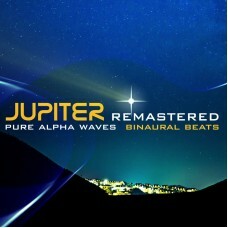 The Pleiadians ll Written in 432Hz. 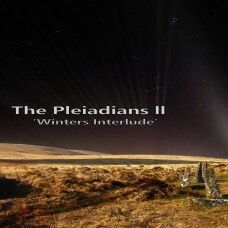 A 35 minute track celebrating the Winter Solstice and the ancien..